To kick off the most coveted fashion event of the year, join Emporium Melbourne and Isabel Lucas to officially launch Melbourne Spring Fashion Week! 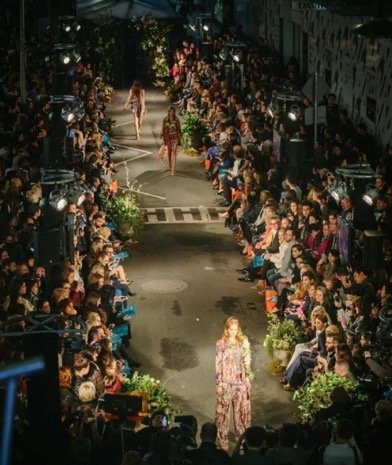 Feast your eyes as Emporium Melbourne transforms Little Bourke Street into the ultimate fashion runway, with the latest looks and trends from a range of highly sought after designers ahead of Spring! Continue the evening with Vogue American Express Fashion’s Night Out, and shop the runway with exclusive offers available at Emporium Melbourne whilst you enjoy a glass of champagne with the gorgeous Champagne Dame. Emporium Melbourne is taking shopping to a whole new level this year combining luxury fashion, food and lifestyle with exclusive offers right in the heart of the city.